It’s a bit like coming across the Holy Grail of writing – a news story claiming scientists have found the secret to writing a best-seller. The scientists, from New York’s Stony Brook University, claim to have done so by using what they call “statistical stylometry”. This involved using an algorithm to examine the use of words in 800 books. They found that the most popular books exhibited several characteristics: they used a lot of nouns and adjectives but fewer verbs and adverbs than less successful books, as well as lots of conjunctions like “and” and “but”. And when they did use verbs they tended to be more complex ones like “recognised” and “remembered” that described thought processes rather than simpler ones like “wanted” and “took”. It’s a true metaphor. 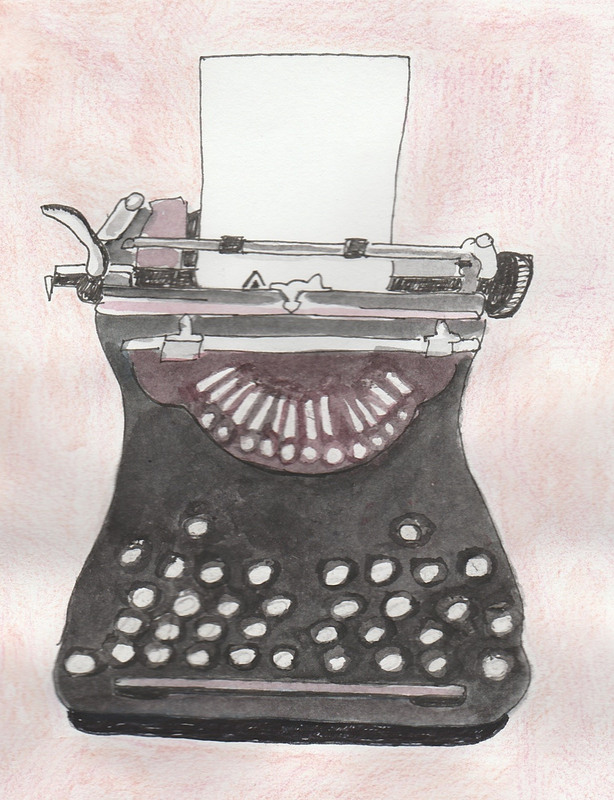 Which touches on another point Hemingway made about writing: you must write the truth. But that’s such a big subject it’s worthy of a separate blog post, so back to nouns, conjunctions and adjectives. – from A Moveable Feast, which describes his youthful time in Paris. (Also from A Moveable Feast). But let’s not let Hemingway hog the stylistic limelight. 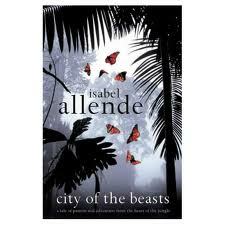 I love children’s books, so I decided to test out the scientists’ theory on a fairly well known book for older children, Isabel Allende’s City of the Beasts. The book is a dramatic modern fable set in the Amazon rainforest. It features a fierce, pipe-smoking grandmother, a boy, Alex, who has a dying mother, a Beast and a hidden tribe threatened by modern carpetbaggers. The language and ideas are simpler than those in Hemingway’s books because it is a children’s book, but City of the Beasts still manages to fulfil the ‘good book’ criteria. The many nouns paint a full picture of this most unusual grandmother in simple but effective words. A feature of writing excellence our algorithmic scientists didn’t pick up on. A rather simple image for adults, of course, but an exciting one for young, adventure-loving readers just discovering the world. So, to write better, go light on the simple verbs – take the more “thoughtful” approach in describing actions. Eschew adverbs most of the time too. Instead, use powerful nouns and carefully chosen adjectives to tell your story. Use lots of nouns and adjectives but fewer verbs and adverbs. Use conjunctions like “and” and “but”. Use complex that describe thought processes rather than simple ones. For example, verbs like “recognised” and “remembered” rather than the simpler “wanted” and “took”.